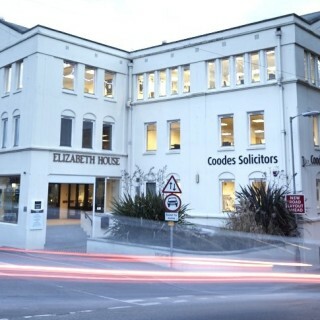 Coodes Solicitors is a long-established and trusted law firm with nine offices across Cornwall and Devon, offering legal expertise across a range of specialist areas. 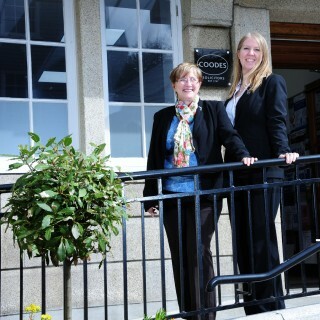 Our offices can be found in Truro, St Austell, Liskeard, Launceston, Penzance, Newquay, Falmouth, St Ives and Holsworthy. 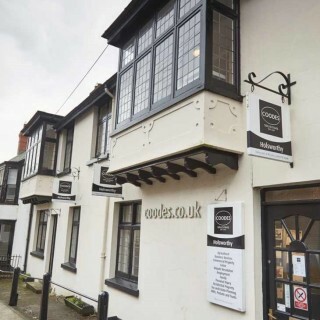 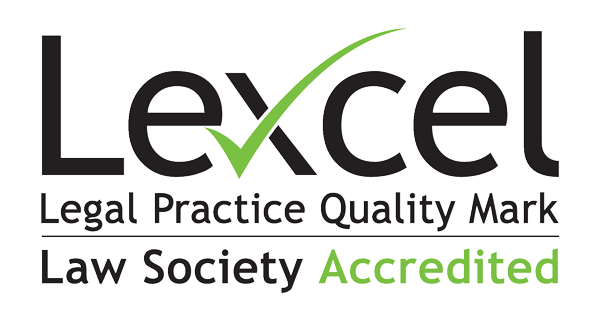 We are ideally placed with most of our offices conveniently located in town centres. 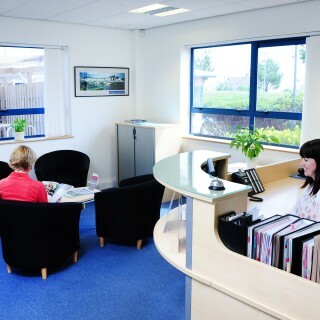 Our office presence and expert knowledge of the area enables us to meet the needs of the local community. 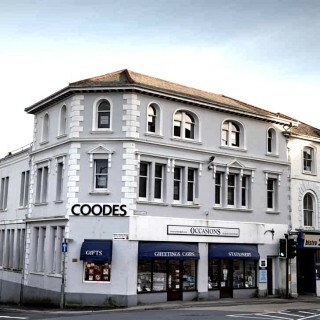 We offer a range of specialist legal advice in the following legal areas: Agricultural, Business Services, Commercial Property, Crime, Dispute Resolution, Employment, Family, Personal Injury, Clinical Negligence, Residential Property, Tax & Estate Planning, Wills, Probate & Trusts. 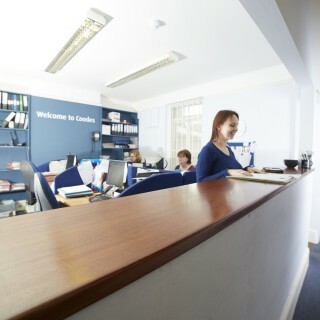 To contact us please use the form provided and we will get back to you as soon as we can. 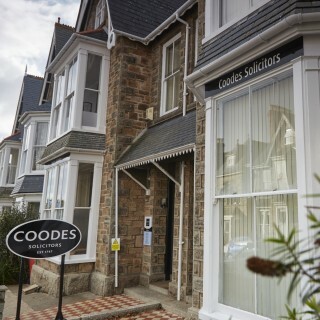 Alternatively if you would like to contact us by telephone please visit our Coodes Offices page where there will be a link to the telephone number for each of our offices. 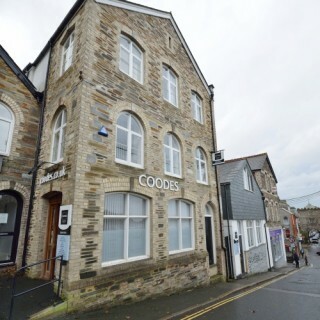 We have offices in Truro, Newquay, St Austell, Falmouth, Penzance, St Ives, Holsworthy, Launceston and Liskeard.